This week there is much on my to do list - don't let list get in the way of life. We need them to know what we still have to do, but every now and again make a list of fun things to achieve...that way life won't only be about groceries and appointments! I specifically like this unconventional list...The Notebook Doodles. Thank you Katrina from Pugly Pixel for telling me where find the work of this talented doodler. I find that my to do lists sometimes make me focus on deadlines...you have to keep running to reach your goals. 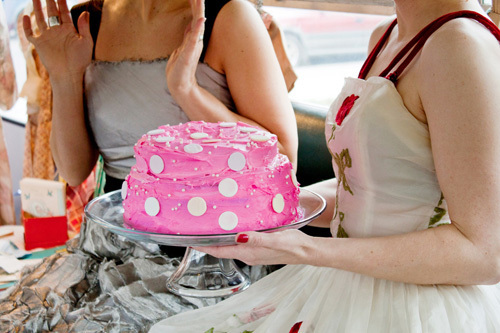 Take a water break and have a slice of cake (preferably with someone you adore)! Cake & Company - found via here. 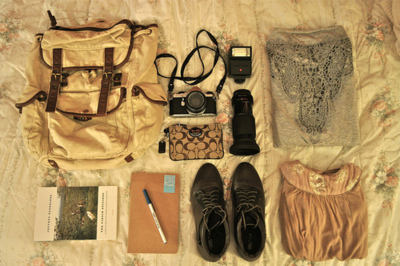 I wish I could pack lightly - all I need is the beautiful things shown in this picture found here. I am packing for a weekend away and an adventure with a dear friend! Quite excited! When packing for your day - remember to take along a smile, a sincere compliment to handout and a some strength in case your day is tough! Wearing something unique like these designs Clarissa Labin. 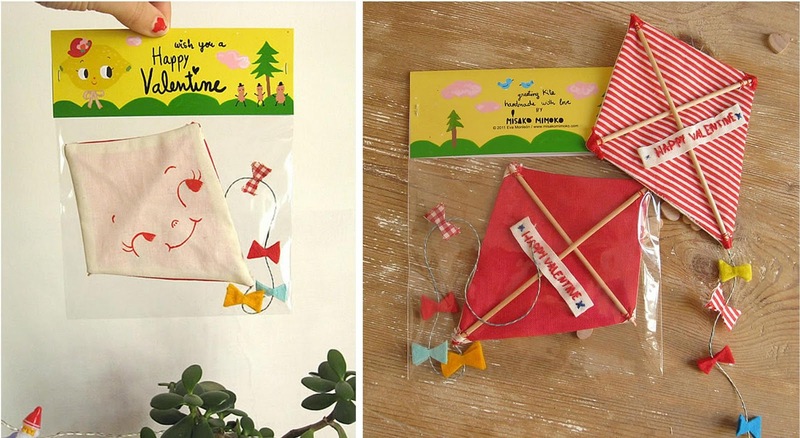 Unusual Valentines - Spread the love and send someone something special. My favourite is from Misako Mimoko. Oh I'd love to make a list sometime. I like the travellist! a wonderful weekend to you! I LOVE that list with the scribbles! Love the travel wish list! What a cute and creative idea. Hope you had a very happy Valentine's day! I am so behind on reading comments - sorry for only replying now. Thanks dear friends for the kind words!